There are benefits to choosing a Lake Forest air conditioning contractor. Especially if you're having AC problems at your home or business. You want to hire a licensed professional to do the job. By hiring a licensed and reputable Lake Forest HVAC specialist, you can ensure that your air conditioner will be repaired correctly the first time. 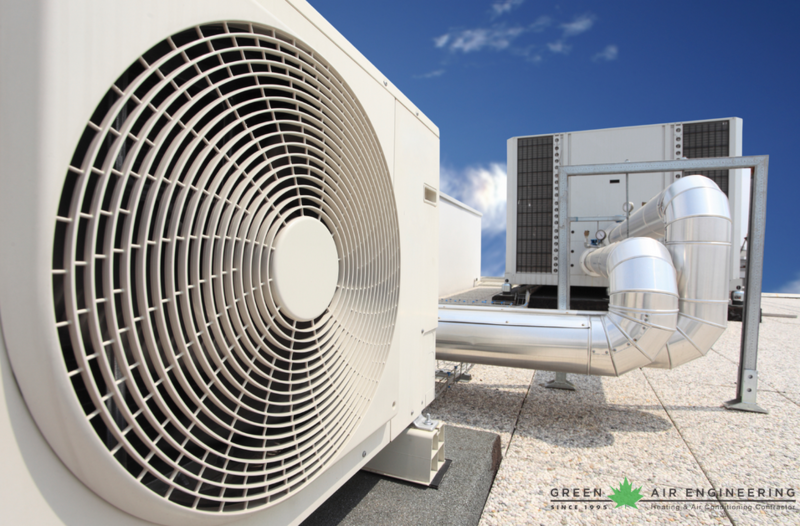 Green Air will give you the satisfaction of knowing that if you should have another AC problem in the future, your local specialist is right down the street. So, to schedule your next Air Conditioning service in Lake Forest, call Green Air Engineering today at (949) 360-9000! We do not waste time or money repairing air conditioning equipment that just needs to be cleaned. We let our customer know right on the spot. As a result, we gain your trust and your business! In addition, once we do a full evaluation, only then do we begin the repair work. We do this out of respect for our customer and for our own dignity. Hence the reason why we pride ourselves on integrity! So, call Green Air Engineering for all your AC needs today at (949) 360-9000! For Lake Forest's best air conditioning installation service, all you have to do is call Green Air Engineering. Our trained and experienced installers get in and out as quickly as possible while continually checking and rechecking their work so that the job is done right the first time. Our AC installers are professionals and will never leave a mess for you to clean up after they have installed your new AC system. We pride ourselves on tidiness and efficiency. Call Green Air today at (949) 360-9000!